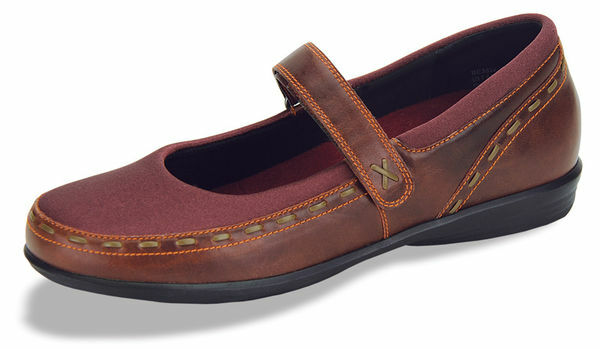 The Aetrex Berries Cranberry BE38 Mary Janes are a stretchable comfort shoe for women that gives you both fashion and comfort at the same time. The included removable Lynco orthotics provide all day comfort and the support your feet need for proper body alignment. Click to view the entire Aetrex Berries Collection at the Orthotic Shop.